Cut off a straw and put it in your pocket; when you feel the need to light-up, take a couple drags off your straw – it’s a great way to start some interesting conversations! Chew peppermint or cinnamon gum when you feel the need to smoke. Take a drink of water every time you have the urge to smoke; not only will this give you something to do, it will dramatically improve your health by keeping you hydrated! Cayenne desensitizes respiratory tract cells to irritants from cigarette smoke. Catnip, hops, lobelia, skullcap, and/or valerian root can be used to help reduce the nervousness and anxiety that may accompany nicotine withdrawal. Dandelion root and milk thistle protect the liver against harmful toxins from cigarette smoke. Ginger causes perspiration, which helps the body to shed some of the poisons ingested through smoking. It also soothes stomach irritation occasionally experienced with the use of cayenne or lobelia. Slippery elm relieves lung congestion and coughs. Consume more asparagus, broccoli, Brussels sprouts, cabbage, cauliflower, spinach, sweet potatoes, and turnips. Also consume yellow and deep-orange vegetables such as carrots, pumpkin, squash, and yams. Eat plenty of grains, nuts, seeds, and unpolished brown rice. Millet cereal is a good source of protein. Eat wheat, oat, and bran. Apples, ber­ries, Brazil nuts, cantaloupe, cherries, grapes, legumes (in­cluding chickpeas, lentils, and red beans), and plums are also helpful. Eat onions and garlic, or take garlic in supplement form. Drink fresh carrot juice daily as a preventive measure against lung cancer. Also drink fresh beet juice (made from both the roots and the greens) and asparagus juice. All dark-colored juices are good, as are black currants. Also beneficial is apple juice, if it is fresh. Drink fruit juices in the morning and vegetable juices in the afternoon. Cook all sprouts slightly except for alfalfa sprouts, which should be eaten raw. Do not consume junk foods, processed refined foods, saturated fats, salt, sugar, or white flour. Instead of salt, use a kelp or potassium substitute. If you must, use a small amount of blackstrap molasses or pure maple syrup as a natural sweetener in place of sugar. Use whole wheat or rye instead of white flour. Eliminate alcohol, coffee, and all teas except for herbal teas. Do not eat any animal protein except for broiled fish (up to three servings per week). Never eat luncheon meat, hot dogs, or smoked or cured meats. Limit your consump­tion of dairy products to a little low-fat yogurt, kefir, or raw cheese on an occasional basis. Do not eat any peanuts. Limit, but do not eliminate altogether, your intake of soybean products; they contain enzyme inhibitors. Drink spring or steam-distilled water only. 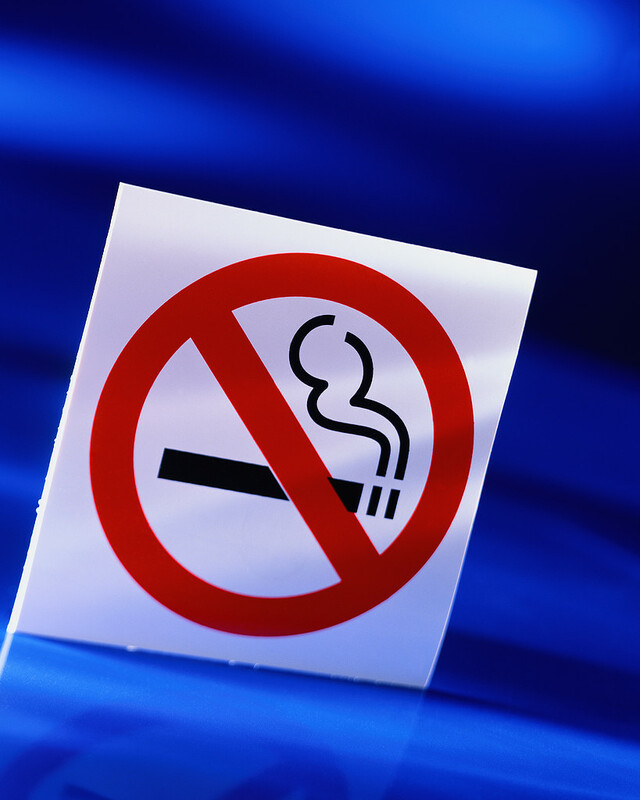 Keep in mind that the acute craving for a cigarette usually lasts only three to five minutes. Focusing on this fact may make it easier to wait it out. Also remember that it gets easier and easier as time goes by. When cravings strike, try taking a walk, doing some sit-ups, or engaging in any activ­ity that can momentarily take your mind off cigarettes. To accelerate toxin elimination, perform a 3 to 5 day juice fast. A live juice fast can quickly remove nicotine and other damaging chemicals from the body. Ad­hering to a five-day live juice fast can have amazing effects. If you take any medications, consult with your physi­cian about the possible need for an adjustment in dosage after you quit smoking. Tobacco alters the absorption and utilization of many medications, including insulin, asthma drugs, and certain antidepressants, blood pressure medica­tions, and painkillers. 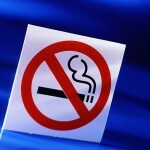 There are many different strategies for overcoming smoking dependency. The secret to success may be finding the approach that is right for you. No If’s, And’s or Butts, The Smoker’s Guide to Quitting, by Harlan M. Krumholz and Robert H. Phillips (Avery Publishing Group, 1993), is a comprehensive and detailed guide to the many and varied strategies that have helped people to break the smoking habit.